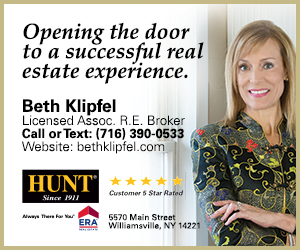 About Our Chamber - Clarence Chamber of Commerce, Inc. 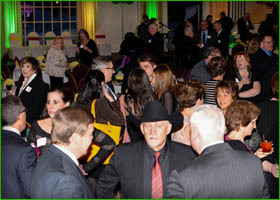 The Clarence Chamber of Commerce is a dynamic organization dedicated to fostering the growth of business and the Clarence Community since 1954. When you join, you don't buy a chamber membership -- you buy the cooperation and assistance of the most capable business and professional people in the community. You buy a better business climate and a better community. There is strength in numbers! If you are in business, you should be in the Clarence Chamber of Commerce!